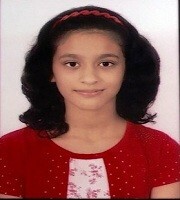 Vanshika Rastogi is a twelve-year-old girl and a student of City Montessori School, RDSO, Lucknow. She is a big fan of the fantastic works by J.K. Rowling, Suzanne Collins, Gerald Durrell, R.L Stine, Agatha Christie, Philip Pullman, Rick Riordan, Anthony Horowitz and Carolyn Keene. Her other hobbies include sketching, listening to music, playing the keyboard and badminton. She also adores swimming. She loves writing and writes in her own special way. Vanshika aspires to become a software engineer some day but she is currently trying to best herself in various fields of sports and studies. 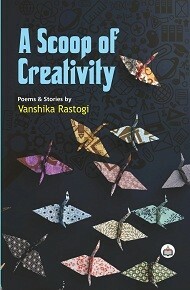 In this collection, she has combined stories and poems of different themes to let the reader enjoy a ride through every thing. She can be contacted at vanshika0908@gmail.com.